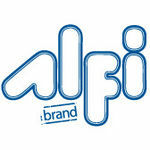 Alfi, maker of long-lasting and stylish bathroom and kitchen products, presents this AB3470-BN gooseneck bathroom faucet. 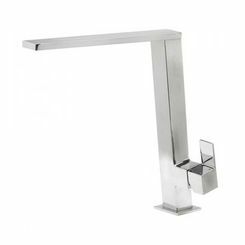 With its modern theme, this lavatory faucet is perfect for your bathroom. 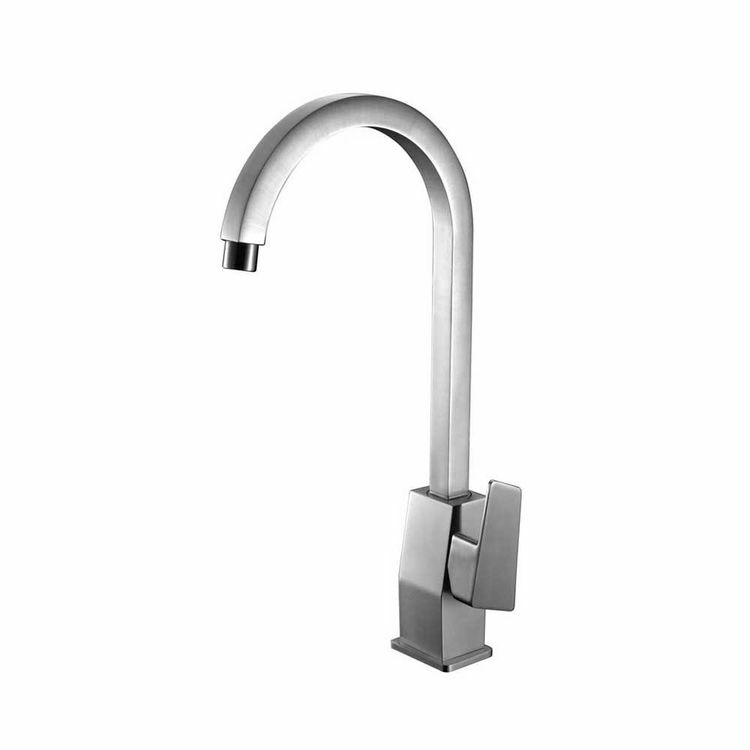 It has a stunning brushed nickel finish that will ideally match your existing bathroom fixtures. It is made of brass so that it will endure even the test of time. 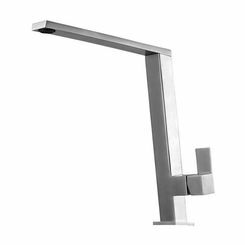 This bathroom faucet is fashioned for a convenient, single-hole, deck-mount installation. 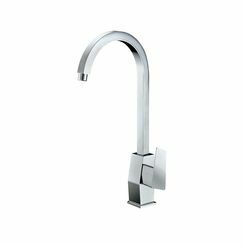 It is equipped with a ceramic disc cartridge valve and a single lever so you can control it easily and with much less effort. It comes with a 5-year limited lifetime warranty. 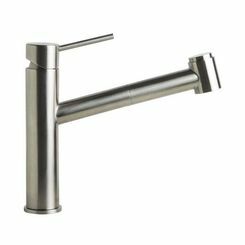 The Alfi AB3470-BN lavatory faucet will surely add beauty and elegance to your bathroom at a much lower price here at PlumbersStock.com, your one-stop shop for your everyday plumbing needs. Shipping Dimensions 3.0" x 10.0" x 18.0"